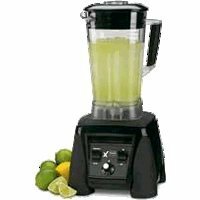 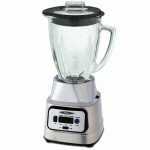 The Power Elite Multi-Function Blender is great for blending classic beverages such as smoothies and icy drinks, but it is equally talented at preparing food such as salsas and purees. 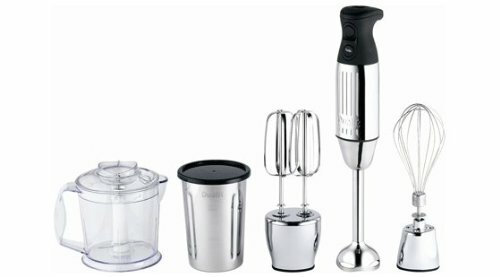 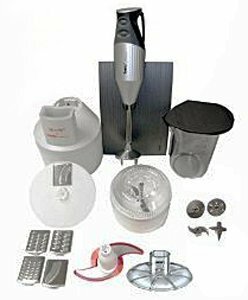 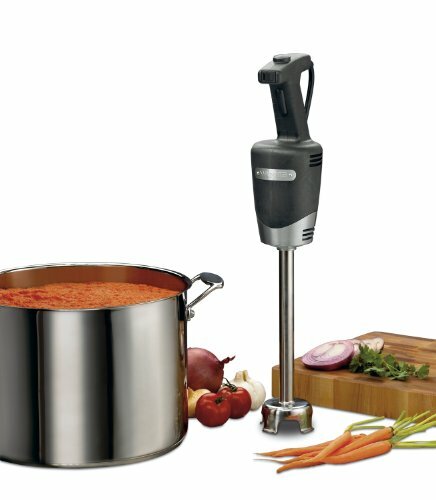 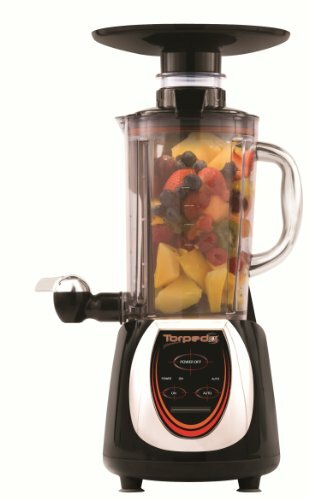 Once this multi-tasking blender is in your kitchen, it will quickly become your go-to appliance for preparing many different things. 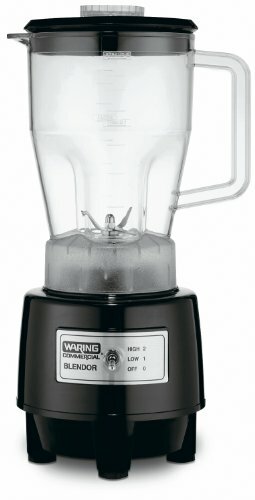 To simplify blending, its 4 blending buttons clearly indicate which function each button is designed to perform. 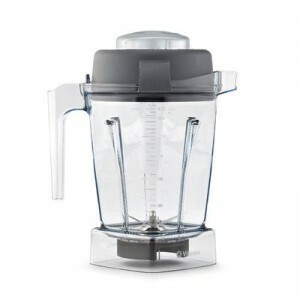 You will quickly be able to select which button to press for each blending task, from making milkshakes and crushing ice to food preparation such as puree, dice, chop and grate. 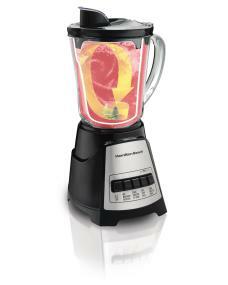 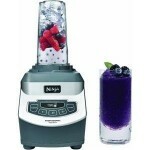 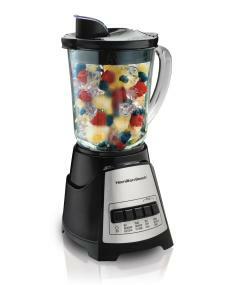 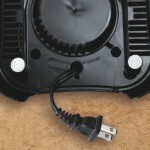 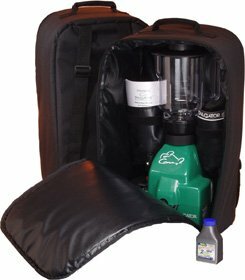 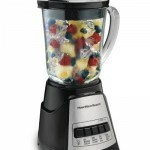 We are confident in the durable construction and performance of the Power Elite Multi-Function Blender. 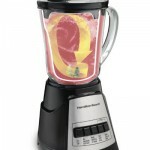 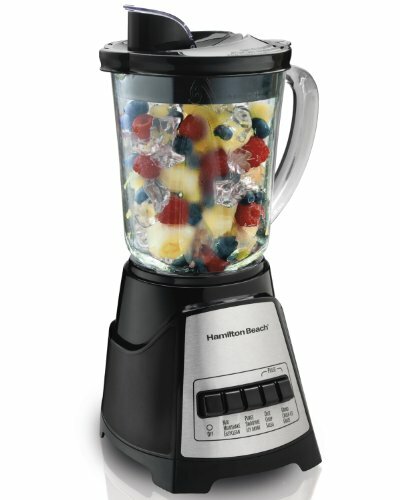 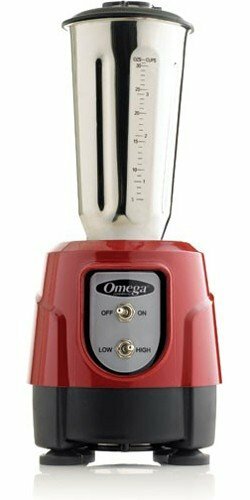 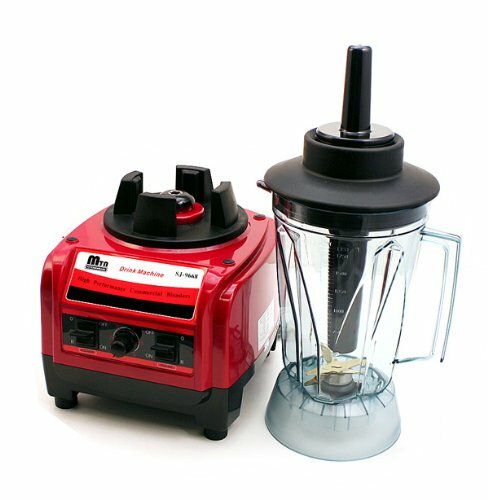 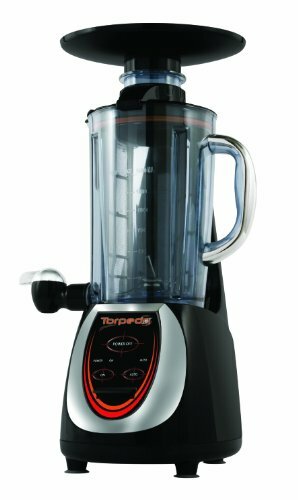 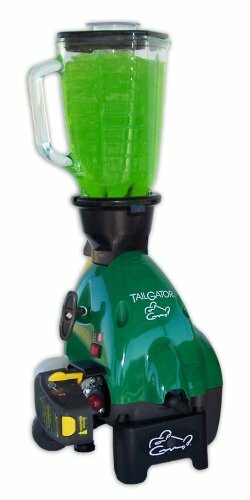 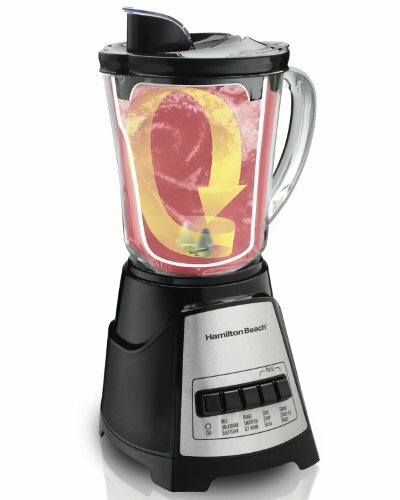 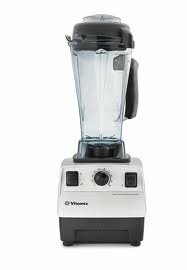 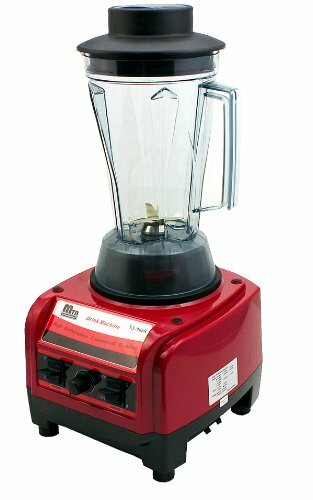 For your peace of mind, this blender comes with a 3-year limited warranty and your questions are supported by a toll-free call center located in the U.S. 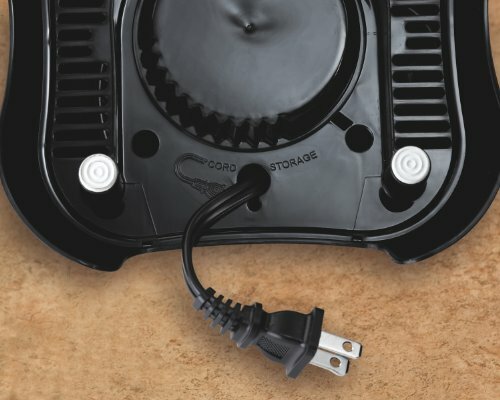 If something goes wrong or you need help, call and talk directly with our operators to receive prompt, friendly support.